WCO Data Model – speaking the ‘Global Customs Language’ in the Maluti’s « What Happened to the Portcullis? At least 30 representatives of the Southern African Customs Union (SACU) recently met in Maseru – capital of the ‘Mountain Kingdom’ – Lesotho, to undertake a 5-day training workshop on the WCO Data Model, between 29 May to 2 June. The training formed part of capacity building support to Member States to implement IT connectivity and information exchange between SACU Customs Administration. The training was facilitated by WCO Data Model Expert, Mr Carl Wilbers from South African Revenue Service (SARS) and GEFEG.FX software tool Expert, Mr. Martin Krusch from GEFEG, Germany. The recent ratification of Annex E to the SACU agreement – on the use of Customs-2-Customs (C-2-C) Data Exchange between member states – paves the way for participating countries to exchange data within the terms of the agreement on the basis of the GNC Utility Block, also greed to by the respective member states. It also coincides with recent work on the establishment of a SACU Unique Consignment Reference (UCR) which must be implemented by the SACU countries in all export and transit data exchanges between themselves, respectively. Just recently, in May 2017, the heads of SACU Customs administrations were presented a prototype demonstration of data exchange between the respective systems of the South African Revenue Service and the Swaziland Revenue Authority. 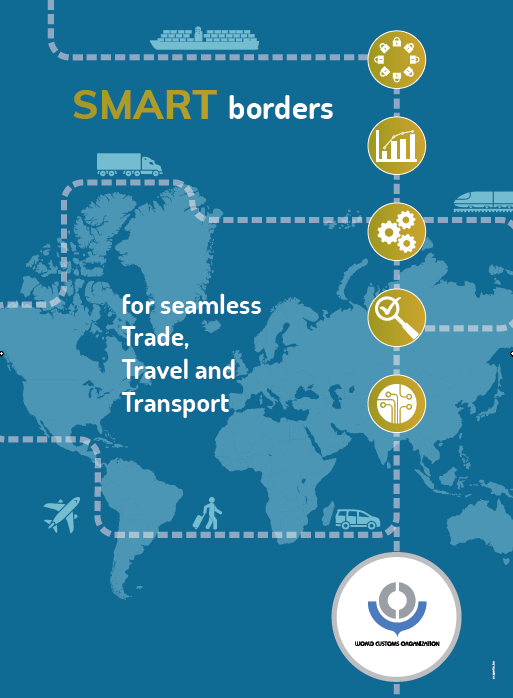 The WCO Data Model provides a maximum framework of standardized and harmonized sets of data and standard electronic messages (XML and EDIFACT) to be submitted by Trade for Cross-Border Regulatory Agencies such as Customs to accomplish formalities for the arrival, departure, transit and release of goods, means of transport and persons in international cross border trade. The course was extremely comprehensive, providing SACU customs users the full spectrum of the power and capability which the GEFEG.FX software tool brings to the WCO’s Data Model. GEFEG is also the de facto Customs data modelling and data mapping tool for several customs and border authorities worldwide. It significantly enhances what was once very tedious work and simplifies the process of mapping data, ensuring that the user maintains alignment and consistency with the most up-to-date version of WCO data model. One of the more significant capabilities of the GEFEG.FX software is its reporting and publishing capability. For examples of this please visit the CITES electronic permitting toolkit and the EU Customs Data Model webpages, respectively. Pretty awesome indeed! Users had the opportunity of mapping the SACU agreed data fields both manually as well as using the tool. The SACU group was able to add additional enhancements to its agreed data model, providing an added benefit of the work session.